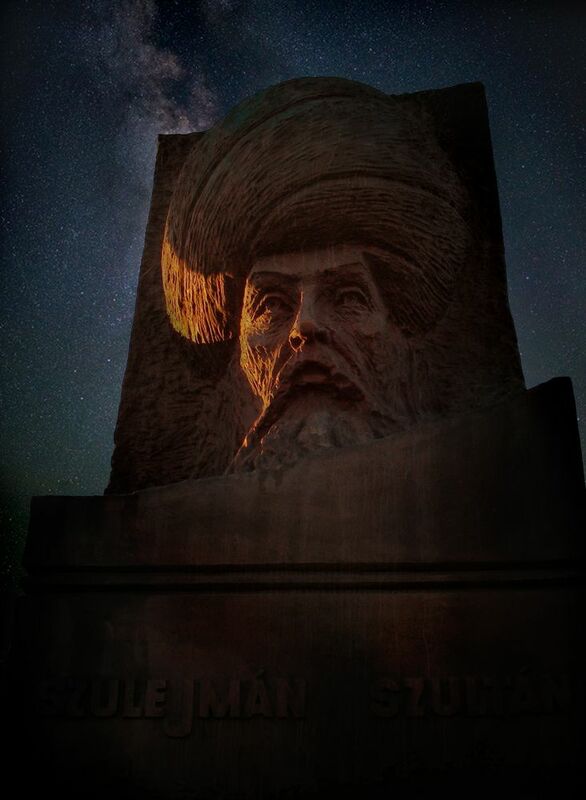 In 1994 with the initiative and financial support of the Turkish republic, the park was established on the 500th anniversary of Suleiman’s birthday. It is said that the tent of the Turkish Sultan stood there at the siege of Szigetvár in 1566. Suleiman I. couldn’t see the occupation of the castle since he passed away two days before victory. Although the sultan's body was taken to Constantinople for burial, it was said that his heart remained behind in Hungary, buried with his other organs on Turbék, 1km East from his campaign tent. Later, his son Selim II. raised a marble tomb which was admired by many and stood there for more than a century. However, after the release from the Turkish occupation, it was demolised by the command of the Habsburg. According to tradition the Chatolic Church of Turbék was built on its place which can be seen from the park. The construction of the Hungarian- Turkish Friendship Park was taken place after long diplomatic reconciliations and negotiations. 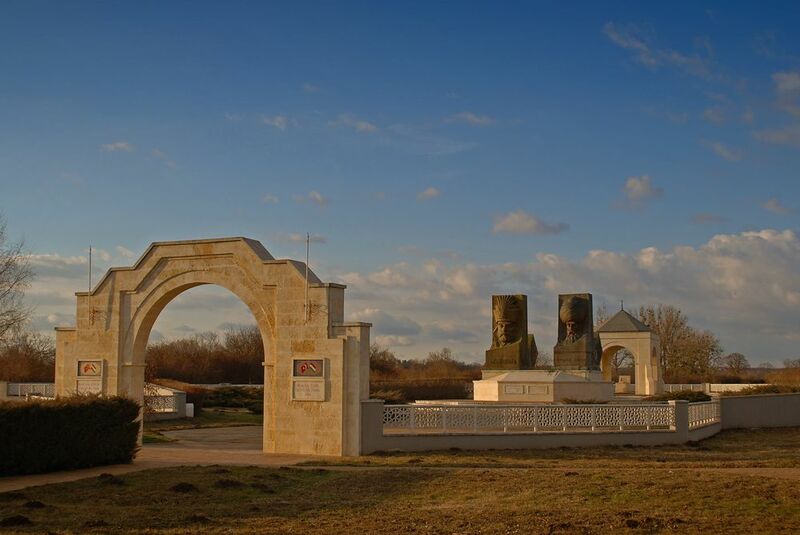 On the September of 1994, the Turkish president of the republic, Süleyman Demirel and the Hungarian cultural and educational minister Gábor Fodor inaugurated the park. In 1996 a drinking fountain was built out of Turkish materials, tiles and marvellous marble. 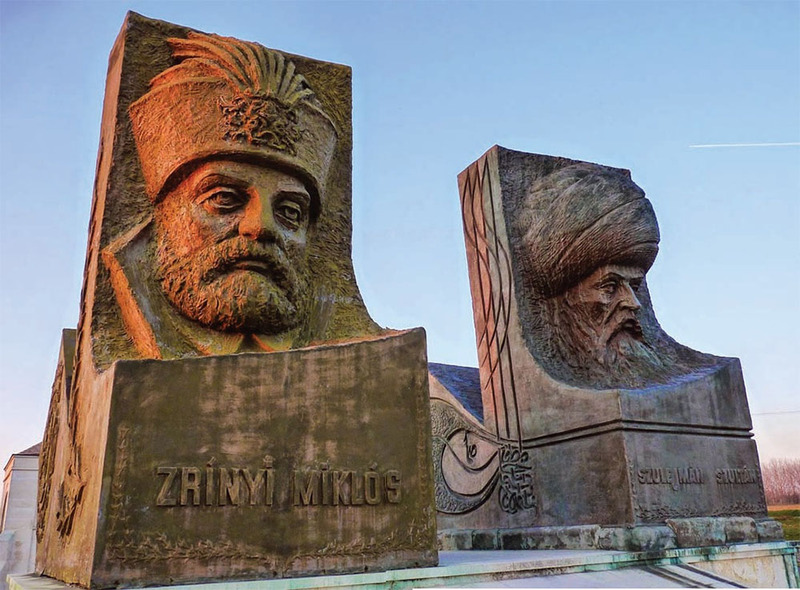 In 1997 Turkey set a sculpture to the noble enemy Miklós Zrínyi too. After four centuries the two outstanding strategists can watch the battlefield of their heroic combat together: the Castle of Sziget. Both sculptures are the work of Metin Yurdanur, Turkish master sculptor. An identical Suleiman sculpture can be found in Trabzon (the birthplace of Sultan Suleiman) the Turkish twin-town of Szigetvár. Since the existence of the park, tens of thousands have visited form Turkey, Hungary and from many other countries of the world. Many higher-up Turkish guests placed their flowers of commemoration as a sign of respect.